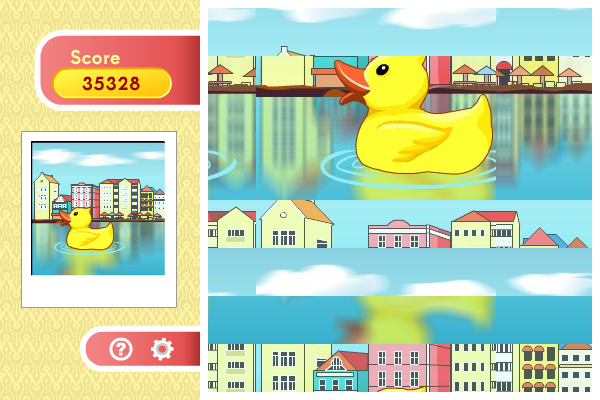 In this game there is a picture cut into pieces, you need to rearrange the pieces to get back the original picture. Each time you will need to move a row or column of tiles, and swap it with another row or column. The faster you finish the puzzle, the higher your score. Fruit Puzzle 3D - an addictive puzzle based on the famous Lines game. One of the few games you`ll always want to play just one more time.